I already reviewed the Silhouette machines giving you my opinions and advice on them. Now I'm going to go over the Cricut lineup to help you decide which would be the best purchase for you. I'm going to start off by saying the main difference between the two different brands is their software. Cricut uses design space which is an online based program, meaning you MUST have the internet to use it. A bonus is it works on your iPad or iPhone too! 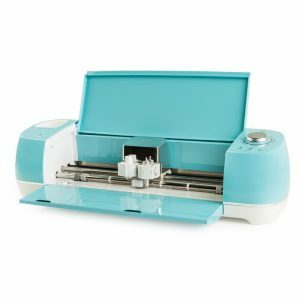 I recommend a Cricut for those of you who want to use premade designs from the Cricut Access store or an SVG file you purchased from designbundles.net or another source. I personally find it frustrating to create custom designs using their software after working with the Silhouette software. 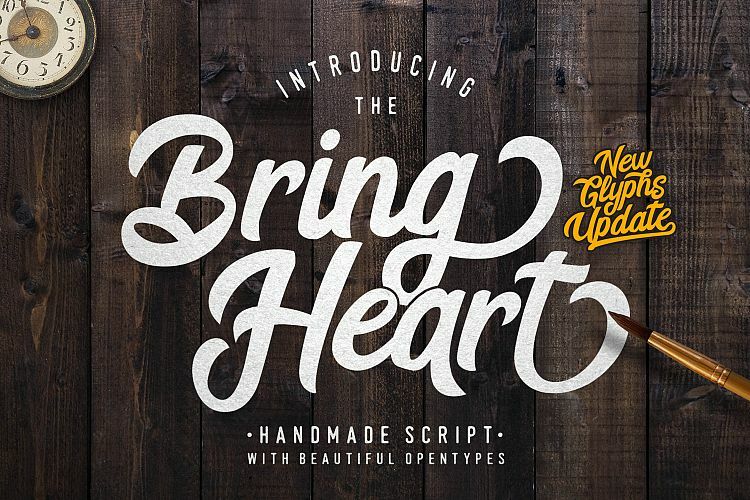 The one exception is simply writing out words using fonts, that's fairly straightforward and easy to do. 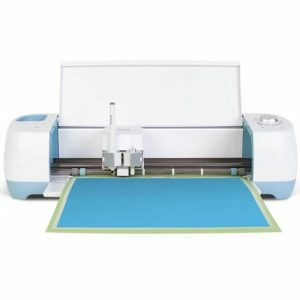 If you are brand new to the electronic cutting crafting world and aren't super computer savvy then I absolutely would steer you to starting with a Cricut machine. The Explore Air (left) and Explore Air 2 (right) are great machines to get your feet wet with. 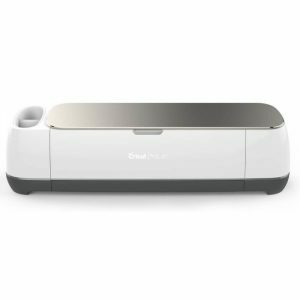 The main difference between the Air and Air 2 is that the Air 2 can cut twice as fast, otherwise its essentially the same machine. The reason why I say this is great for those starting out is because Cricut takes a lot of the guesswork out of picking the correct cut settings. You only have 7 settings which are labeled by material on the machine. 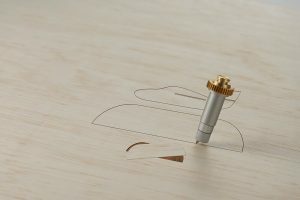 As long as you select the correct setting for what you are cutting, you will have a perfect cut every time, that's the silver dial on the top right-hand side. Another thing I love about the Cricut machines is they are made with metal and plastic. These machines are heavy!! You can literally feel the quality when you pick them up. The blade/pen holders are metal clips so you don't have to fear about breaking them when you are changing out the tools and it's a very secure fit too. Even the blade housing itself is made of metal and you can change out the blade inside as it becomes dull. If you are creating a multi-colored project and have the various colors selected in design space, when you go to cut your project out the software will automatically separate it out onto different mats for you as well. Again, this is extremely user-friendly for those learning the ropes. Cricut also just came out with the Maker machine. I own this one and bought it specifically because it is capable of cutting thicker materials such as balsa wood and leather and works with the new rotary and knife blades. 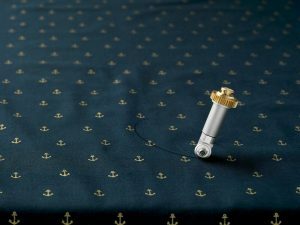 The rotary blade will cut through regular fabric like butter, no backing needed. You can also place a fabric pen in the pen holder and sketch out your sewing pattern and have it perfectly cut all in one command. The knife tool is like having an Exacto blade attached to your machine which will cut through balsa wood or leather without any trouble. Depending on how thick the material is it might take about 10-20 passes through so make sure to give yourself plenty of time. I would base which machine you choose on the types of projects you plan to create. Quilters/Sewers, the Maker is for you. Scrapbookers or Vinyl crafters, the Air line is more than sufficient for your projects. If you have any questions about the machines please leave a message below and I'll answer the best I can. One last thing to note: Both Cricut and Silhouette allow you to download their software for free so you can use them and play around before committing to a machine. Here's a pin so you can remember to come back here later!